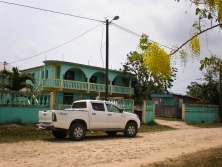 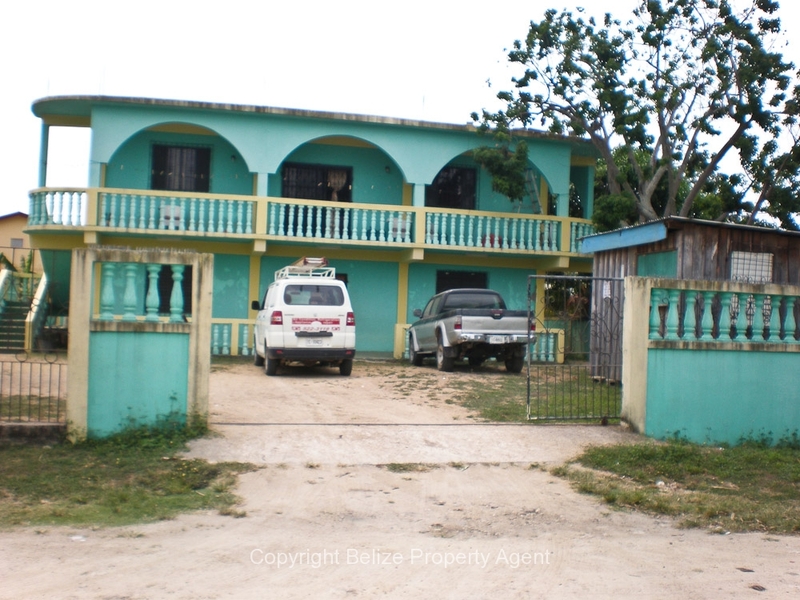 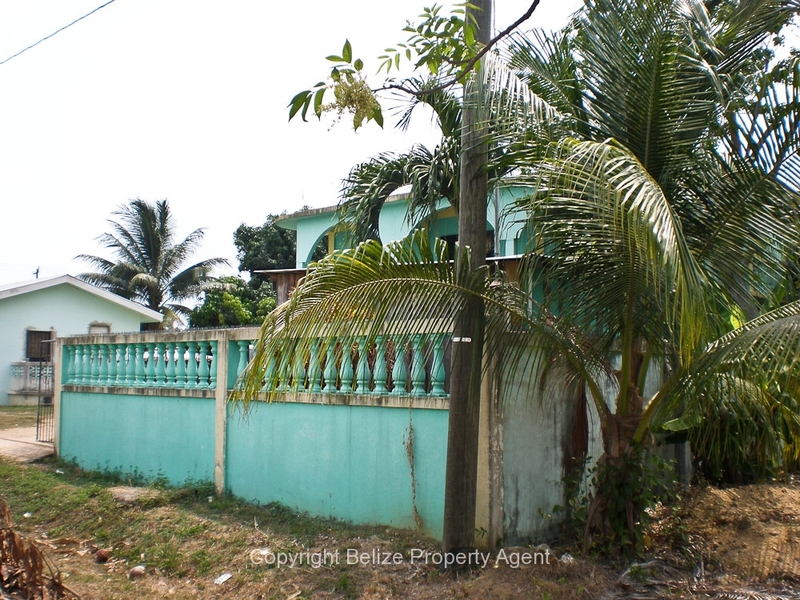 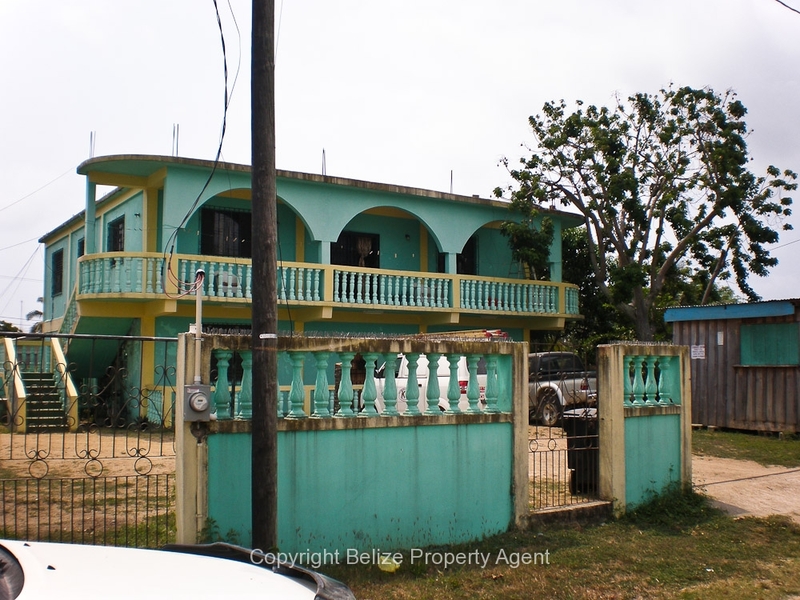 Belize Property Agents is pleased to offer for sale this beautiful 2 story house in the Monument site, Dangriga town. 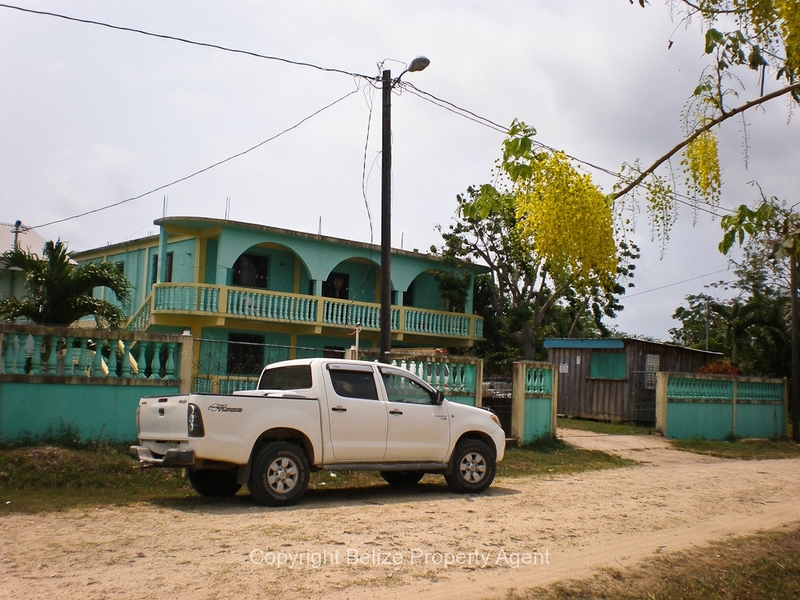 This area in Dangriga Town is a very popular place for families since “Gulisi Garifuna Museum” is only a stone throw away. 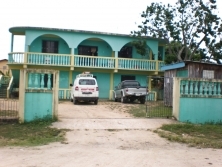 This two story house which measures approximately 41 feet in width and 43 feet in dept can be split into 2 sections and can be either commercial or residential. 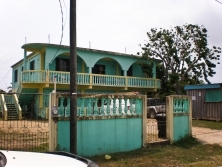 The first floor of the house consist of 2 bedrooms, 2 bathrooms, a kitchen and living room and the second floor has 3 bedrooms, 2 bathrooms, a kitchen and living room. The upstairs has nice verandas which overlooks the Gulisi Museum and the Hummingbird Highway.